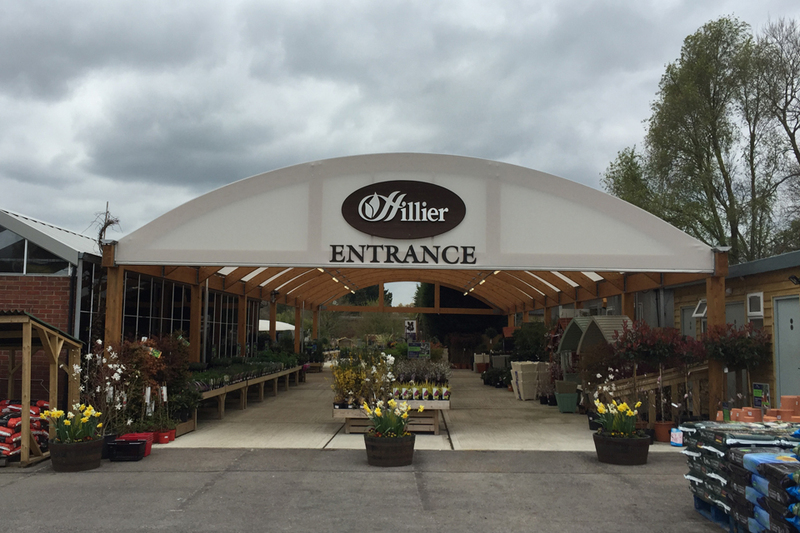 This flagship store has a huge plant range including some of the rare and interesting plants that you can see at Sir Harold Hillier Gardens. You can also find a wide variety of gardening sundries and furniture. Also situated in the grounds of the Sir Harold Hillier Gardens is the Hillier Gift Shop, where you can find all manner of educational, gardening and crafted gifts.